Today a new version of StitchBuddy for Mac was released! The main enhancements of StitchBuddy v2.14 are Automator actions to convert designs, change thread palettes and print into PDF files. With these actions you can create workflows to handle multiple files completely automatically. More information about additional changes can be found in the version history. StitchBuddy for Mac will automatically update to version v2.14.0 depending on the App Store settings in your Mac's system preferences. This update preserves In-App purchases you might have made to unlock the trial's limitation. Please leave a rating / review in Apple's Mac App Store or update your existing one if you want to support StitchBuddy's development. Sometimes users ask me for a batch conversion feature in StitchBuddy: They want to convert multiple embroidery files into other formats or graphics without the need to repeat the same operation manually for every single file. I'm currently working on a solution based on Apple's Automator: With this application every user will be able to easily define workflows with embroidery designs, e.g. exporting PDF files, combining them into a single document, or importing these files into Photos, or converting PES files into DST, or … The options are countless! Automator workflows can be used as single applications or as "Services" e.g. to the context menu of files / folders. They can even be linked to folders and perform their actions automatically whenever a file is copied into these folders. 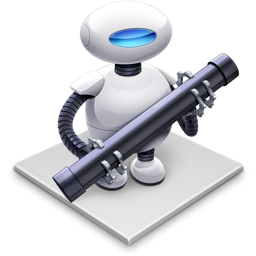 In my opinion Automator is a very powerful utility and definitely worthwhile to look into. But it seems only few macOS users know about it, so I will provide some video tutorials with examples with StitchBuddy actions once these are available. 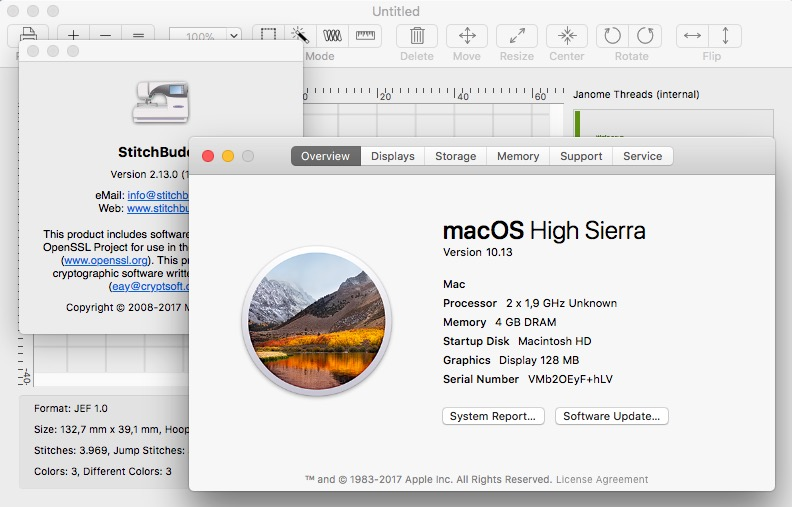 Yesterday Apple released the next version of macOS: I just installed macOS 10.13 "High Sierra" on my Mac (actually in a virtual machine) and StitchBuddy seems to work flawlessly after a short test. I‘m proud to announce that both iOS apps (StitchBuddy View and HD) are compatible with Apple‘s new iOS 11 without any modifications! 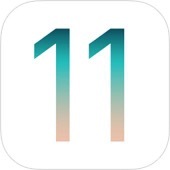 At least from my point of view there’s no reason to delay updating your device ... By the way: My free app for school schedules - „SchoolRoom“ - is compatible, too. 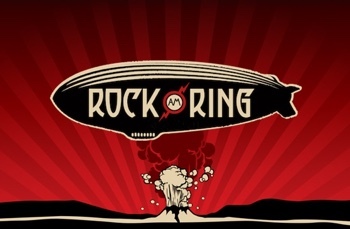 I’m back home and finally grabbed some sleep after a three-days rock festival: „Rock am Ring“ was just great. Unfortunately live acts had to be suspended at Friday night due to a terrorism alert and the whole area was evacuated. But 85,000 people were reacting pretty cool and the party could be resumed the next day. Don’t let terrorism and fear control your life! 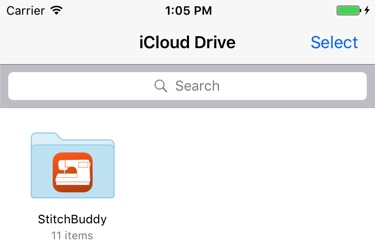 StitchBuddy's move to iCloud is completed, update required for Dropbox users! StitchBuddy HD / StitchBuddy View v2.13.0 is available in Apple's App Store, and now all apps are supporting iCloud Drive for file synchronization. 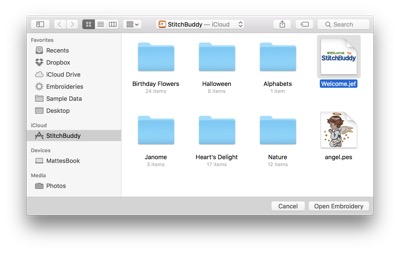 I just submitted StitchBuddy for Mac v2.13.0 for Apple's App Store approval. This free update will include some minor changes, e.g. an updated hoop menu and import support for PES v10 designs. But as a major enhancement StitchBuddy for Mac supports iCloud Drive.